The knowledge on Classification of the air compressor will help you to choose the best compressor to fulfil your need. The engineering unit may be small or big, everyone uses an air compressor to perform various tasks as per the requirement. For different kind of requirements, different types of the compressor have to be used. The selection of compressor depends upon various factors, such as capacity, pressure, cost, running cost, maintenance cost, availability of spares, availability of service engineer etc. 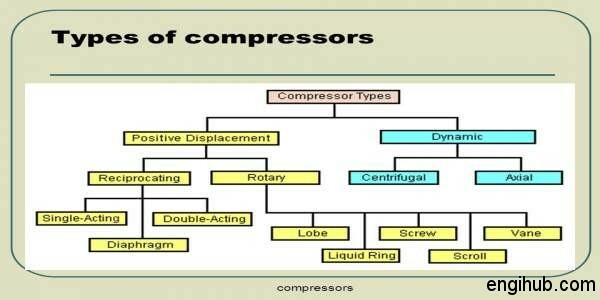 If you know the classification of compressor properly, it will help you to select better one. Here I am going to share some important information on classification of an air compressor with you, hope you like it.